PONITA are members of the community choir People of Note (PON) who sing for fun. 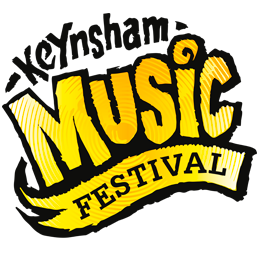 They perform at a wide variety of charity and social events in a range of venues across Bristol. 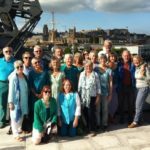 Over the years they have also travelled further afield to London, Ireland, and Barcelona, including contact and exchanges with other international community choirs. PONITA create an extra social dimension to People Of Note by arranging cabarets, boat trips, quizzes and tea parties. We are a friendly and supportive group who enjoy singing and being together.